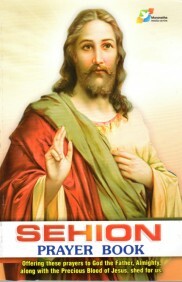 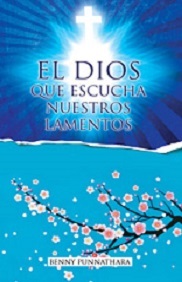 The Book that helped millions of people to experience the power of God in their lives is now in Spanish. 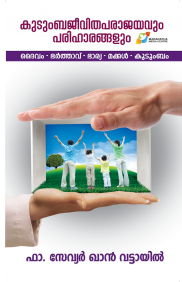 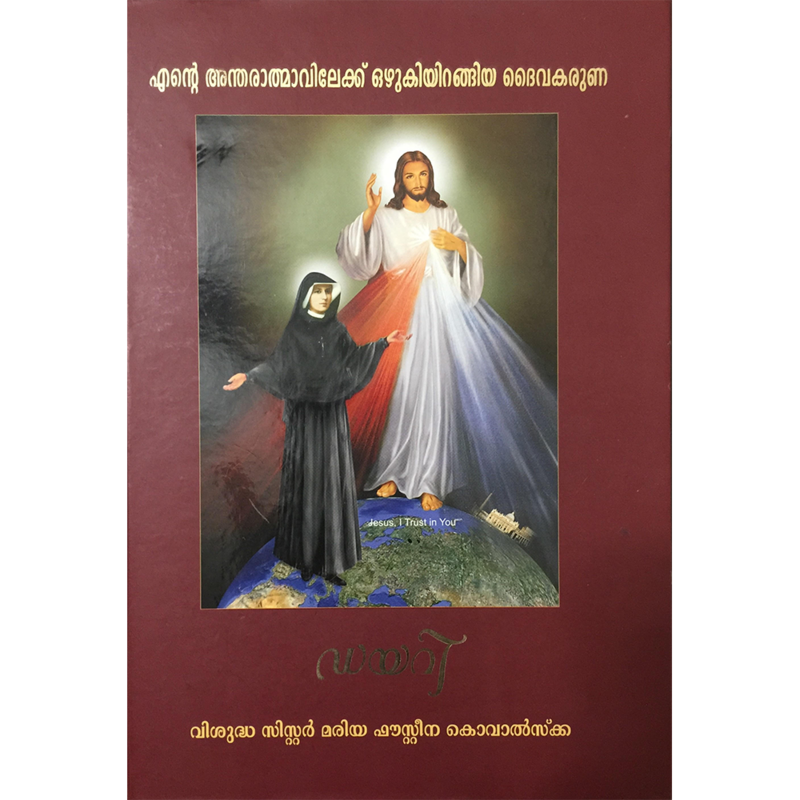 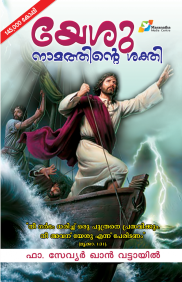 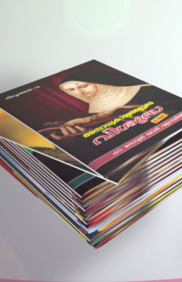 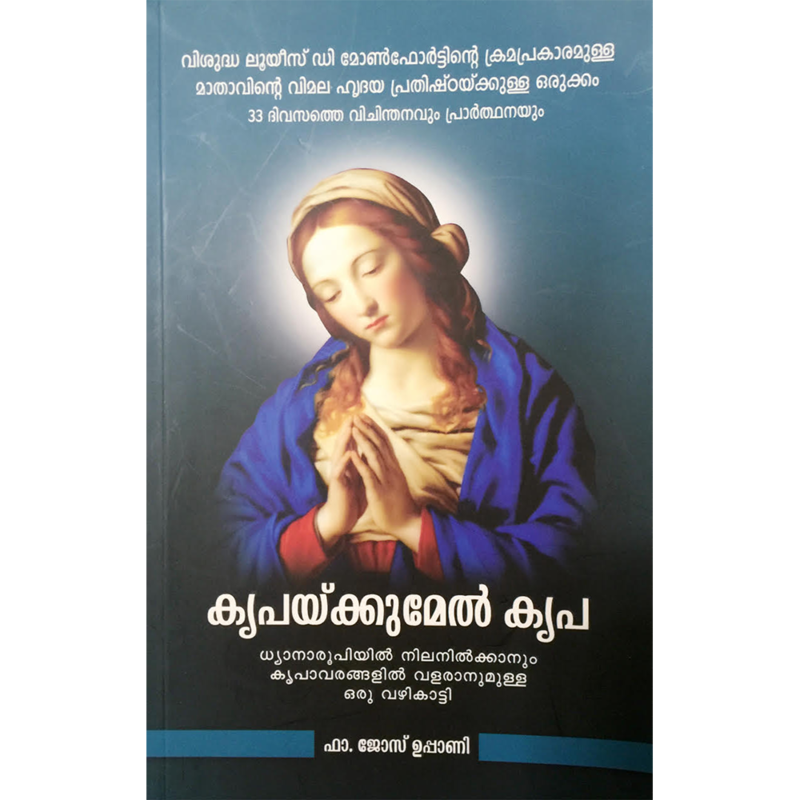 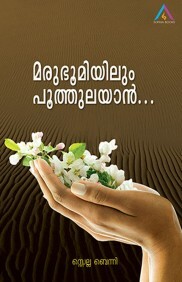 One of the best sellers of Benny Punnathara, God Who Hears Our Cries has brought hope to the lives of many; helped people to overcome the toughest cycle of their life with faith; renewed lives and brought back many to a fruitful life with Jesus. 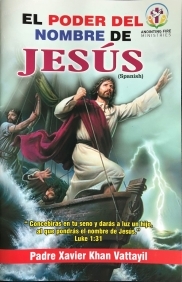 Help your Spanish friends and neighbors by gifting a book. 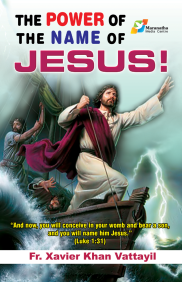 You will be blessed too.